Okay y'all, what is up with this year? It's one that I want to have end, for a million and no reasons at all. I feel ridiculous sharing my problems on here when other are in worse predicaments than I am and how lucky I am, but isn't that always how it is? But I'm feeling so hopeful about things to come. Ah yes, those. We're nearing the finish line, friends. We're so busy taking care of everyone else, that we forget ourselves. Especially around the holidays. Does this sound familiar or what? In a perfect world, we'd have time for a bubble bath to relax away all of those stresses, right? But for me, using body butter changes everything. It's thicker than lotion, and let's face it, it's colder out there and your body needs that little something extra. 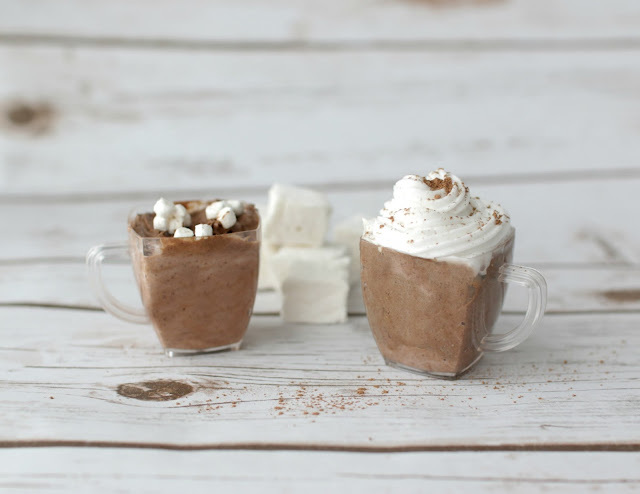 Speaking of extra, I actually MADE the hot cocoa body butters pictured above. 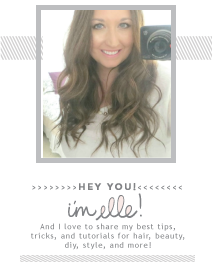 If you want to try this RIDICULOUSLY EASY DIY for yourself (it's really easy, y'all) click here. Another step of self-care is stopping those pesky breakouts. Oh you know those stress-zits, as I call them, that just loveeee to pop up around the holidays. And in all of the holiday party pictures. And when you see family you haven't seen all year. Or, if you're like me, you'll run into everyone you know when you visit your hometown. 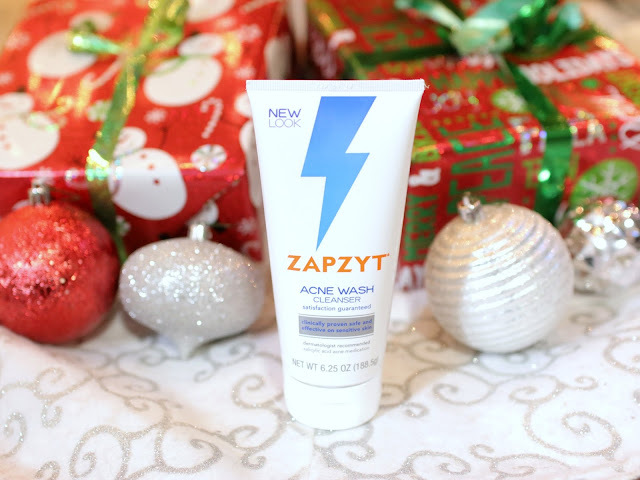 But seriously, get the ZAPZYT Acne Wash Cleanser (I get mine at Walmart, while I'm picking up MORE tape and wrapping paper). It's oil and alcohol-free. I love it because it contains aloe and chamomile, which soothe skin. I use it with the scrub and the ZAPZYT Acne Gel. I use it twice daily. And did I mention it's satisfaction guaranteed? So those are two easy ways that I survive the homestretch of the the holidays. What do you do? Zapzyt sounds great, I will forward it to that friend I told you, ovr and over again - that has severe acne and she is always looking for new products and whenever I see something, I tell her. That's what friends are for :) I am not really like that, but I still have some presents to buy, will finish all by tomorrow. I do buy things quite early and by now 90% is done, I mean, by mid November. 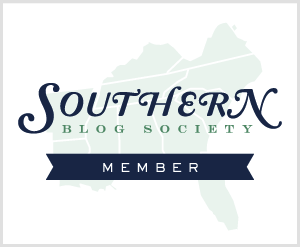 But like you said, yes, it's December and I am a bit, just a bit mmmm.... time to rush :) Don't feel embarrassed to share some problems... sometimes the best support we get is on the web. I hope the new year is much much better for you, sincerely! I've finally decided to give myself grace during this time. There is no way I'll get everything done, and I'm not going to stress over it!! Oh that body butter looks great.. could have mistaken it was actual hot coco. Don't stress.. it's we who get caught up in the hype of perfection. In the end none of it matters as long as you are with you're with you family and loved ones. Happy and together. Those are too cute! You always make the cutest things! Happy Holidays! That body butter is the cutest! The hot cocoa body butter looks amazing!